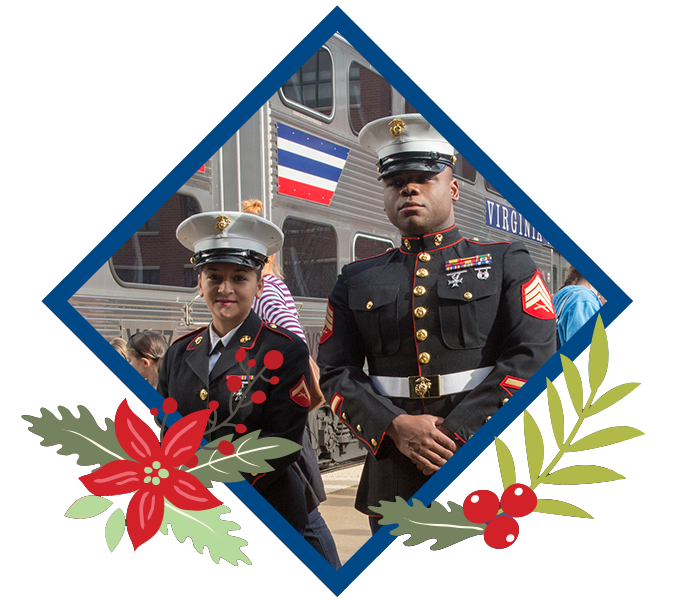 Our Operation Lifesaver Santa Train program works in conjunction with the Marine Toys for Tots Program. On the day our Santa Trains run, our Spotsylvania, Fredericksburg, Manassas, Burke Centre, and Woodbridge stations will also serve as Toys for Tots drop-off sites. 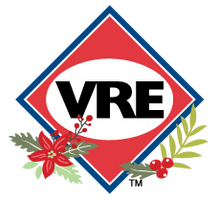 We are, therefore, encouraging everyone to bring a toy to the Santa Trains so that someone less fortunate in the Virginia area can share in the joys of the holidays.